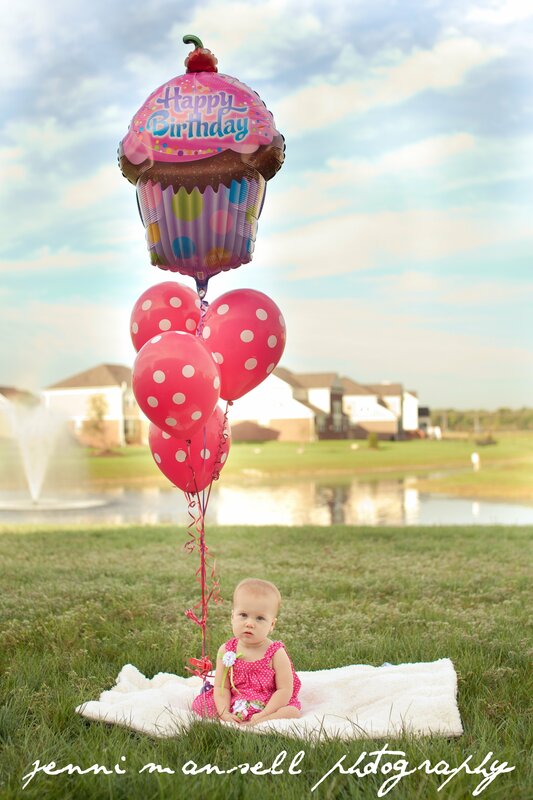 Sneak Peek: Addison is One! 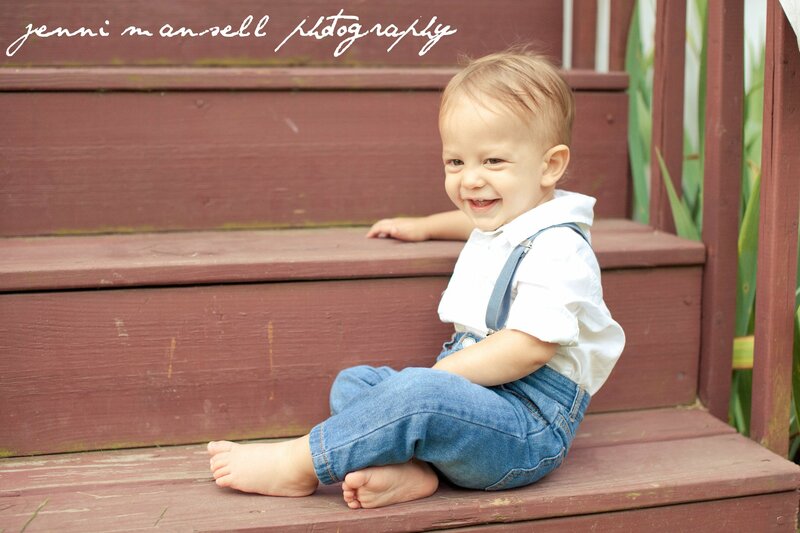 I’ve been so excited to post these pictures on here. 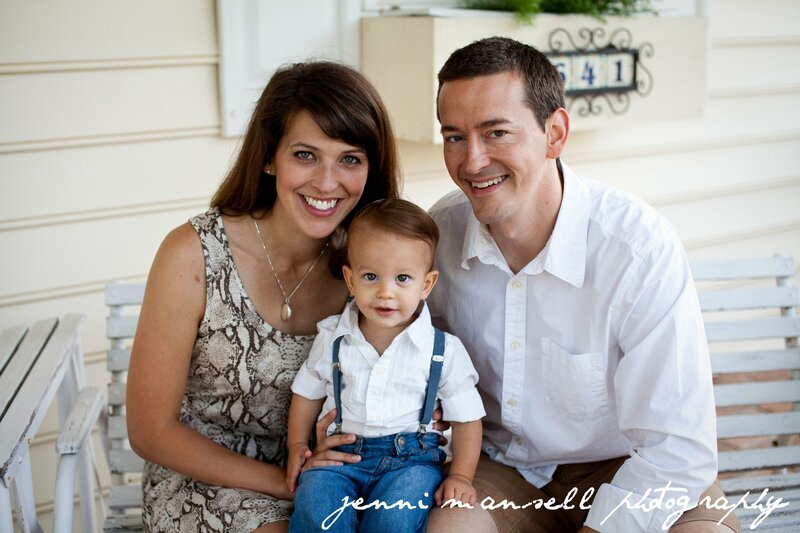 I had a great time taking some photos for the Goodwin family this past weekend. 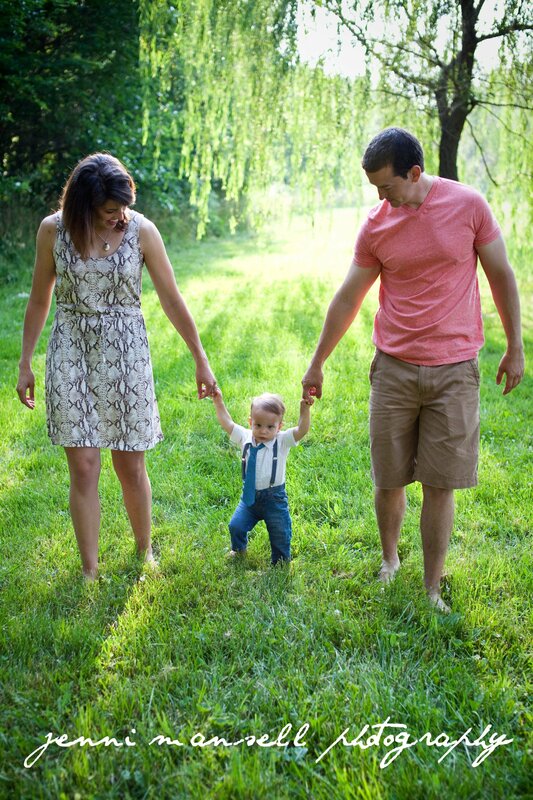 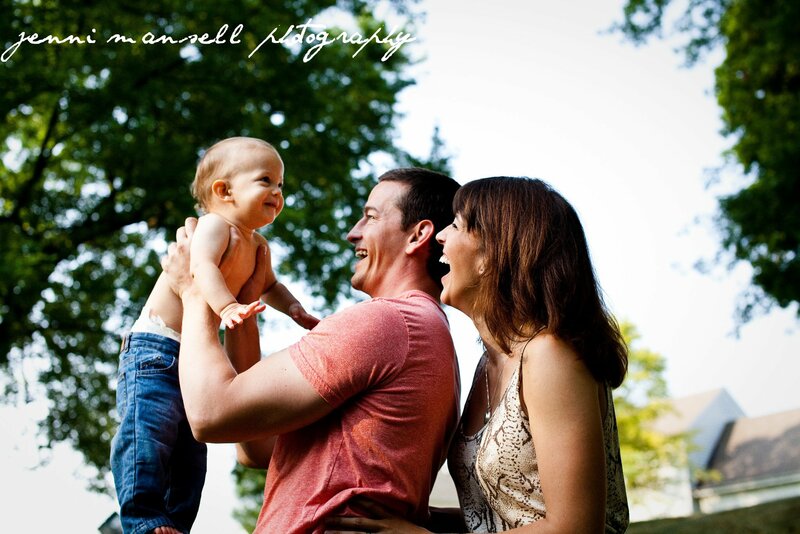 Perfect morning light and a beautiful family made my job pretty easy! 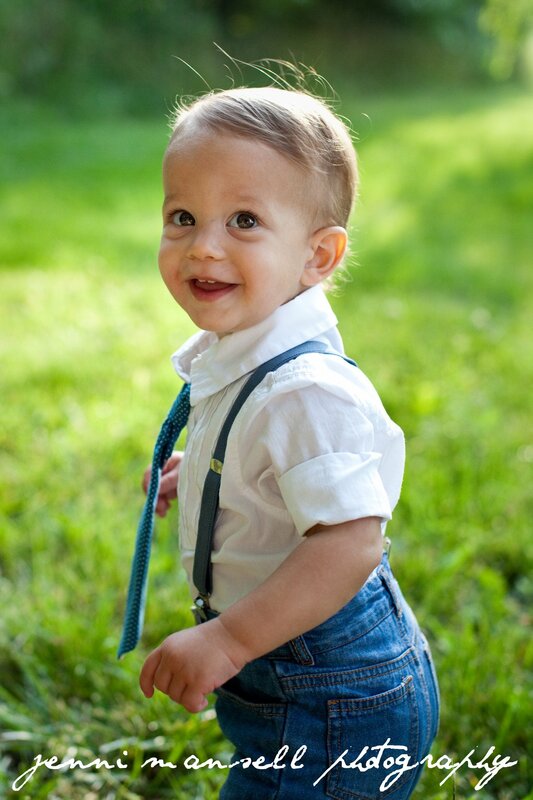 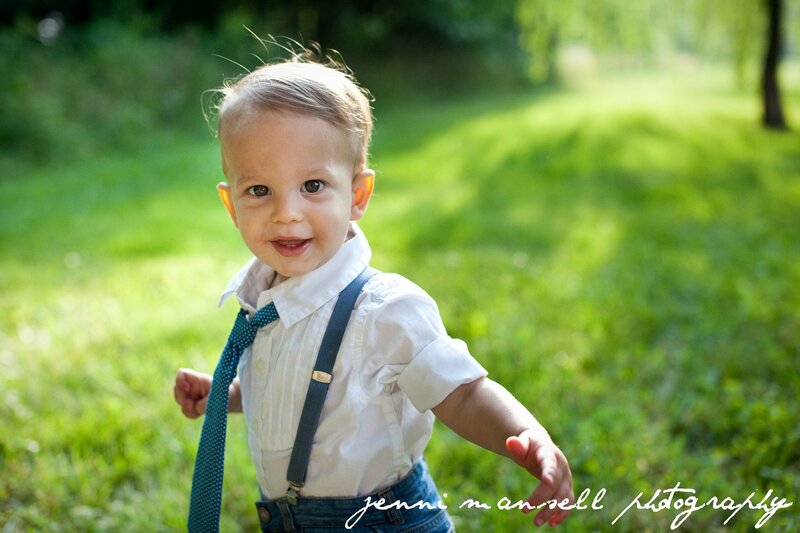 Theo is an absolutely adorable one-year-old and was a natural in front of the camera. 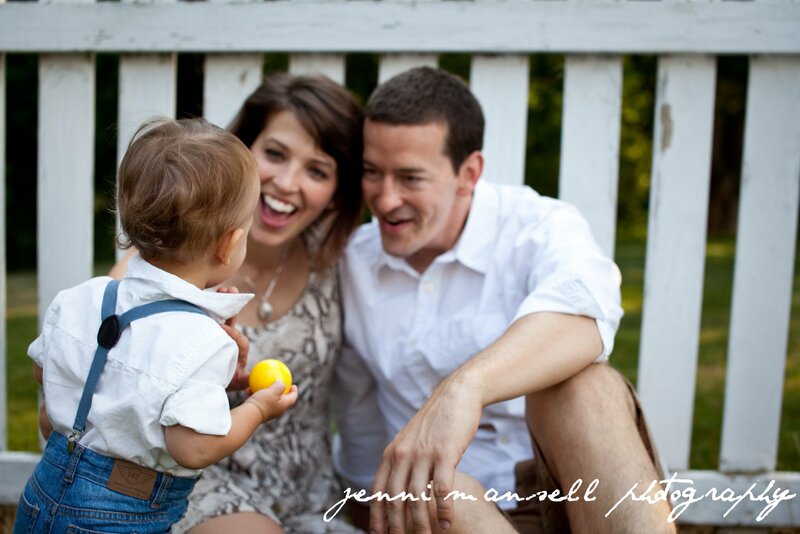 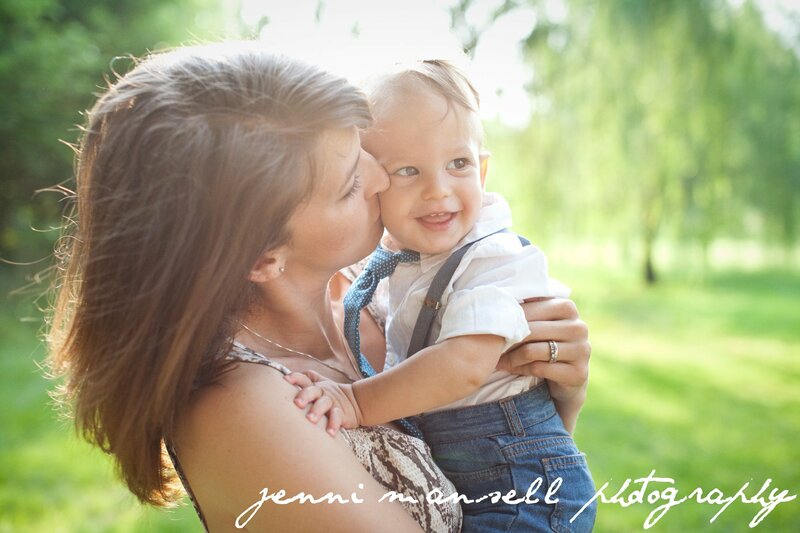 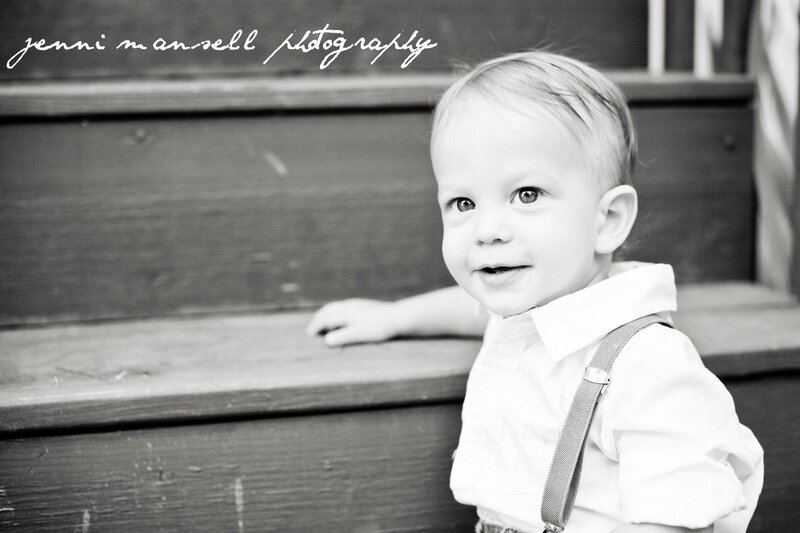 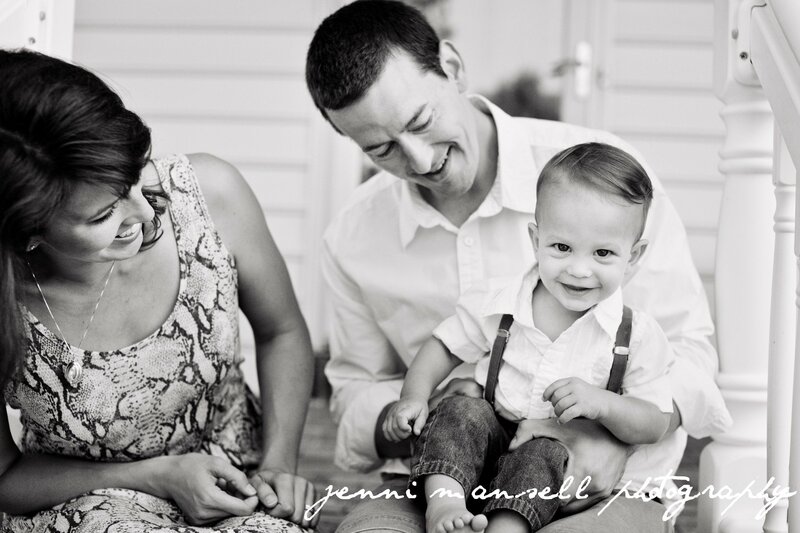 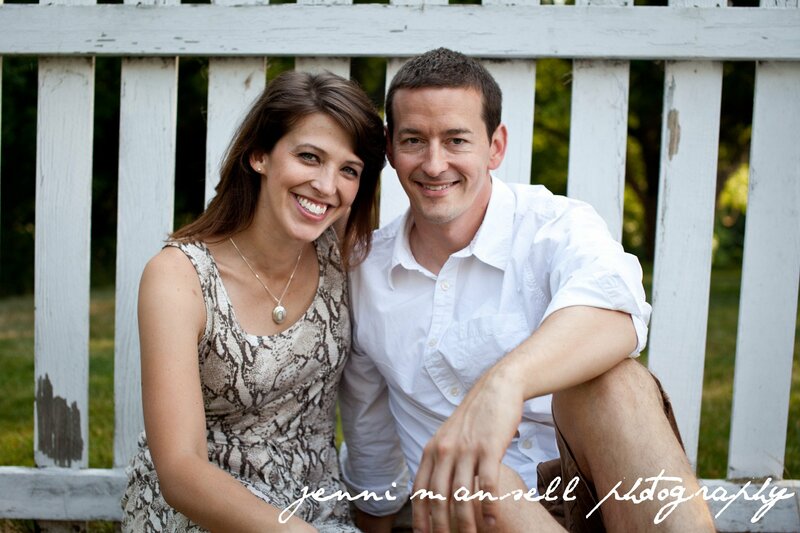 Andy and Jamie, thanks so much for the opportunity to take pictures of your great family! 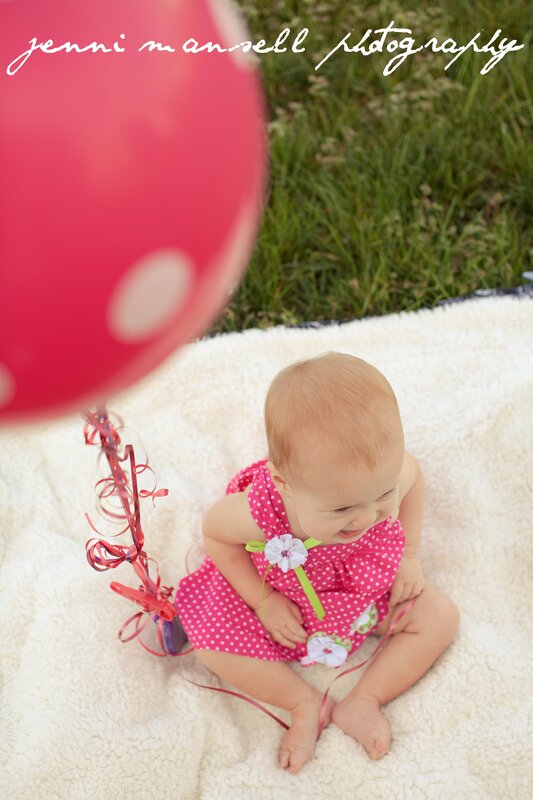 Enjoy a few shots from our time together! 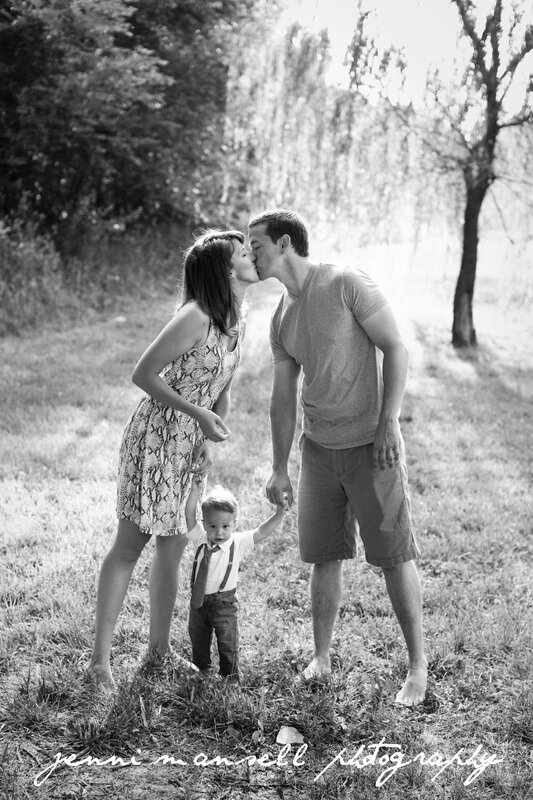 Someone wanted in on the fun!